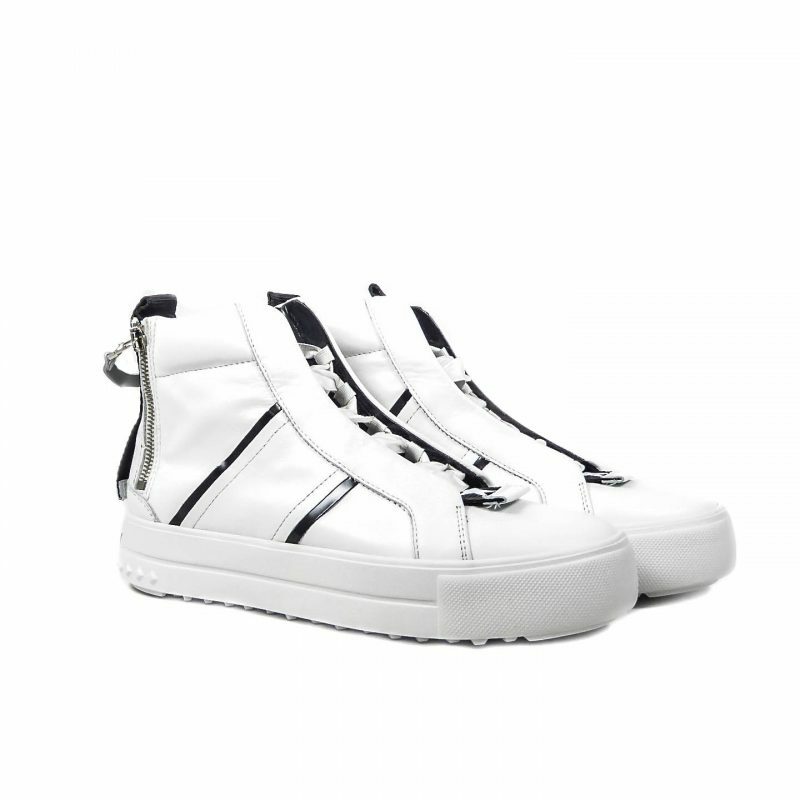 Make a statement with these fabulous high top baseball style trainers. Uber cool with their ultra comfortable padding, accented stripes and grosgrain ribbon trim. Fastening is by way of front laces and a double zip to the rear if required. 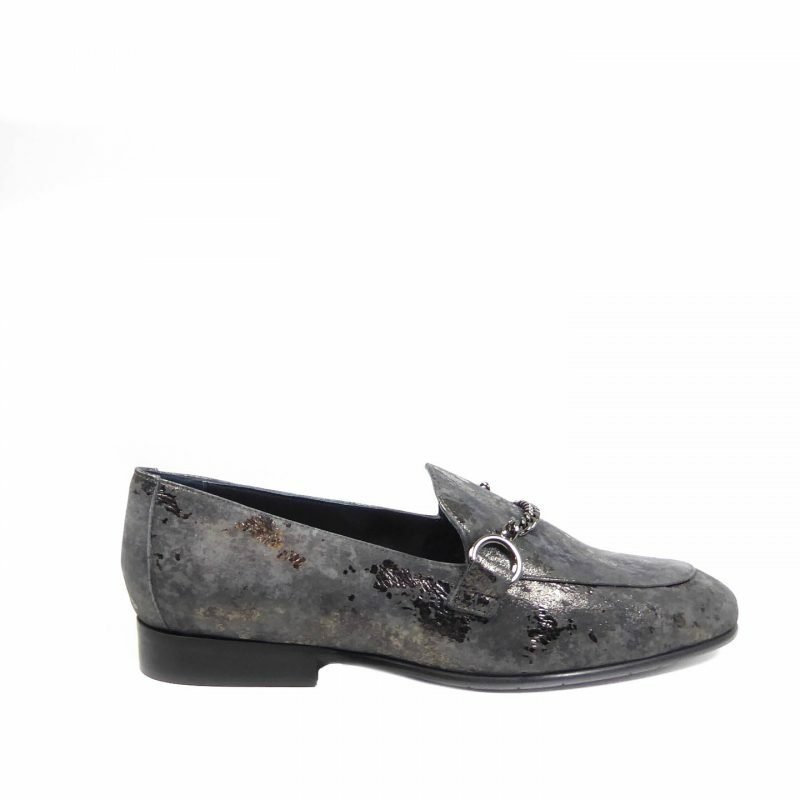 A 2 inch platform sole and round toe complete the look.